The internationally recognized SPEC RESCUE rope program is designed to take a novice rescuer through a graduated Rope Rescue three part series of contextual training necessary to accomplish even the most difficult rope rescues. 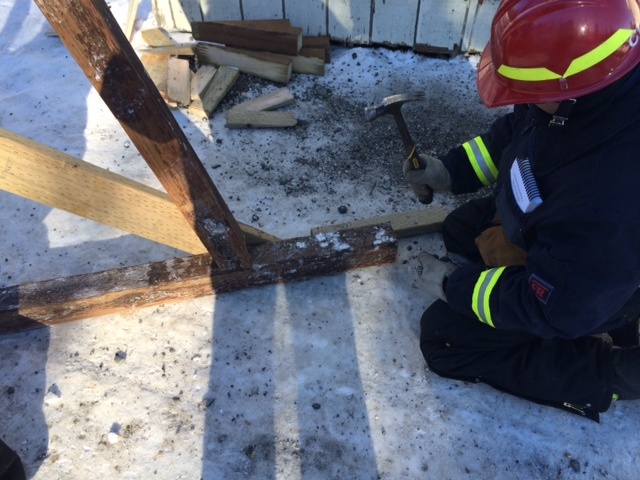 The student will begin by understanding the components used in rope rescue and will continue through a serious, hands-on curriculum focusing on victim transfer and techniques for rope rescues using horizontal and angled high lines. Also ask about customized Rope Rescue Programs to meet individual needs or specific standards! This class meets and exceeds Awareness Level training as outlined in NFPA 1670 1998 edition. Rope I is the introductory level, to familiarize the student with the techniques necessary to save him/her self from harm by escaping from a hazardous environment. This is a superb class for the first time student, or the veteran rescuer that desires to brush up on basic skills. Course objectives include, equipment familiarization (software and hardware) and rigging techniques. Consideration is given to the various construction and materials used in rope rescue equipment and their effect on rigging techniques. At the conclusion of class, students will be able to demonstrate proficiency at knots, bends, harnesses, webbing and cordage used in rope rescue. Additional instruction will be given in rigging, rappelling, locking off, self-rescue and pick-off techniques.Lectures, hands on activities, case studies and group work. Course requires 2 days (16 hours) and student to instructor ratio of 10:1. Rope Rescue II is the intermediate level rope class that addresses the equipment and techniques required to safely access, stabilize and remove victims of elevated, or below grade accidents/illnesses. 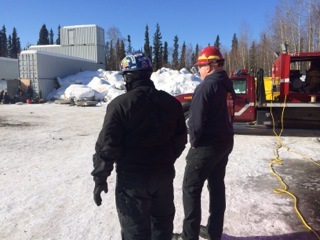 The class meets and exceeds the Operations Level objectives as outlined in NFPA 1670 and 1006. Course objectives include descending with a rack, ascending a fixed rope, lowering systems and safeties, and mechanical advantages with pulleys and haul systems. The Student will be challenged to engineer systems that defy gravity in order to affect above and below grade rescues. 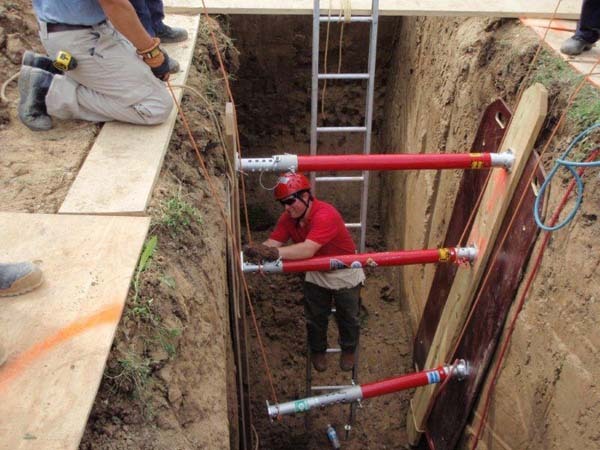 Recommended for all technical rescue personnel. Pre-requisite: RR I or equivalent Many hands on activities, case studies and group work. Course requires 4 days (32 hours) and student to instructor ratio of 10:1. Rope Rescue III is the ultimate advanced level rope class designed to give the accomplished student the ability to perform techniques that involve tensioned rope systems. This class meets and exceeds the NFPA requirements for Technician Level training. 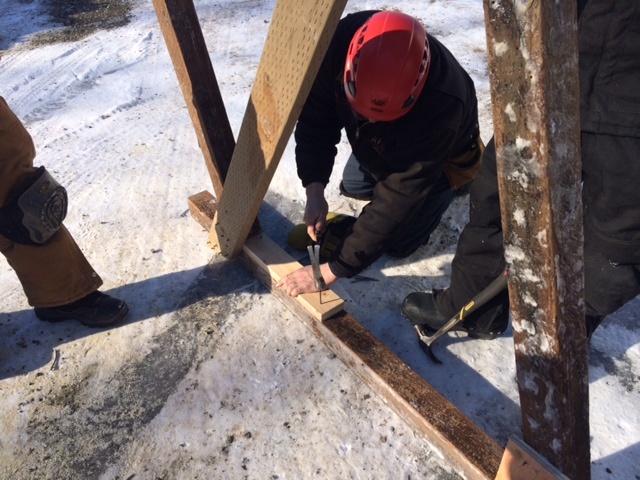 Students will build systems to remove victims on rope systems that are horizontal or angled to the ground. 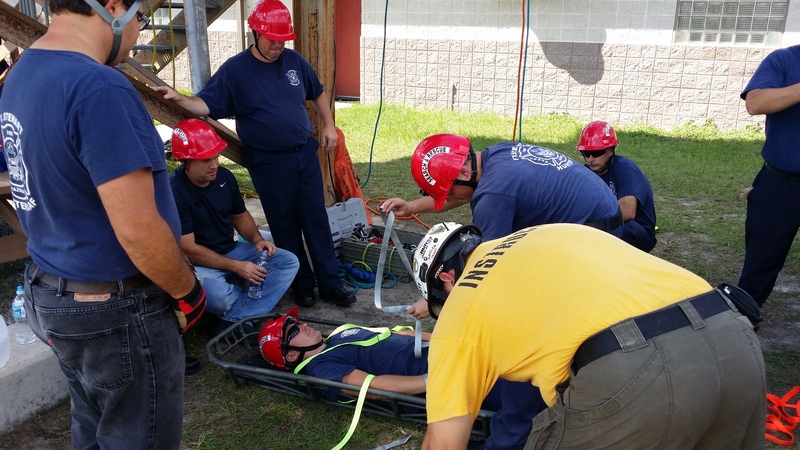 Special emphasis is placed on methods that may be used to remove multiple trapped victims of above grade emergencies. A fitting conclusion to the SPEC RESCUE rope program that will leave the student with the knowledge, skills, abilities and theoretical background necessary to perform even the most difficult rescues. Pre-requisite: RR II or equivalent Many hands on activities, case studies and group work. Course requires 3 days (24 hours) and student to instructor ratio of 10:1. We can offer many custom courses for rescuers and industrial applications. 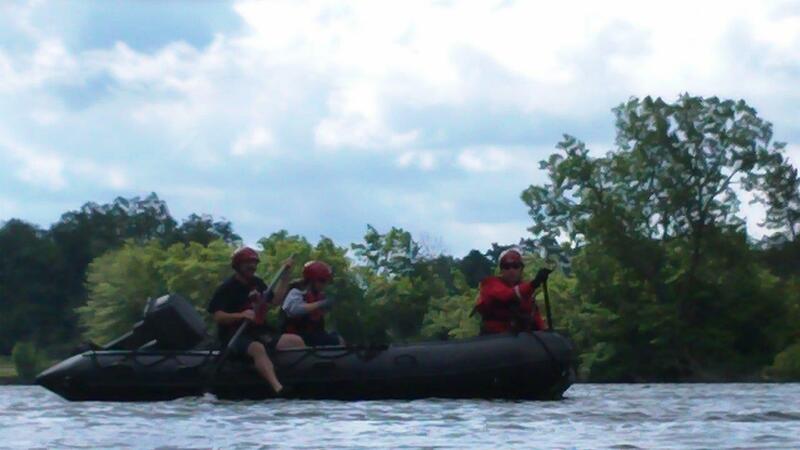 Our PEERS course is a must for many emergency workers and addresses many specific skills required by rescue personnel. Customized courses can be developed and delivered to address specific workplace concerns or projects. Call us for information about modular courses that will enhance your team function, prepare your team for the challenges of rope rescue operations or push your team development to the next level!